The recent FCC ruling in favor of the concept of Net Neutrality remains controversial. Some feel it insures a level playing field for those new companies looking to innovate in Internet-related industries, while others disagree, saying it will stifle the larger companies’ investment in improving their network infrastructure. But how does the ruling affect the individual consumer of Internet services? If you are interested in learning more about the basics of Net Neutrality, check out this quick primer. And then read on to examine Net Neutrality pros and cons and how the FCC’s ruling might impact your daily Internet life. According to the FCC’s Net Neutrality ruling the Internet is now classified as a public utility so it is reasonable to expect improved Internet access in rural regions. This one of the reasons the FCC raised the minimum data download rate to 25 Mbps in order to be considered a “high speed” connections. This new FCC standard was actually issued just before the Commission’s Net Neutrality ruling, but the two are definitely related. If you are stuck in an area where satellite Internet service — along with its throttled data — is your only option, expect wireless and fiber optic providers to soon serve your location. In fact, Frontier Communications recently accepted $283 million from the FCC to expand their service in rural regions, despite complaining about the ruling when it was first issued. Internet service providers are no longer allowed to throttle or slow your data if you regularly enjoy streaming video or other rich media content on demand. 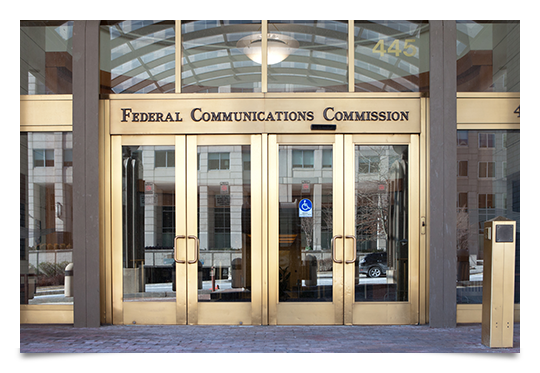 The FCC ruling explicitly forbids slowing data access from specific websites. ISPs are also unable to create a tiered system where they charge content providers like Netflix or HBO a higher price for access to an “Internet fast lane.” Of course, the expectation is those higher prices would have been passed on to the individual consumer. Will a Better Regulated and Transparent Fee Structure Lead to Lower Prices? One of the reasons the FCC preempted their Net Neutrality decision with a new definition of high speed Internet service was because of the ruling’s new requirements for the regulation of Internet fees. No longer can an ISP sell you a 5 Mbps service and call it broadband. The FCC hopes the added transparency leads to lower prices or at least a more informed consumer. As with any technical issue, once the politicians become involved, the truth sometimes gets lost. Continue to pay attention to Net Neutrality in the news to see if these promised benefits become reality.